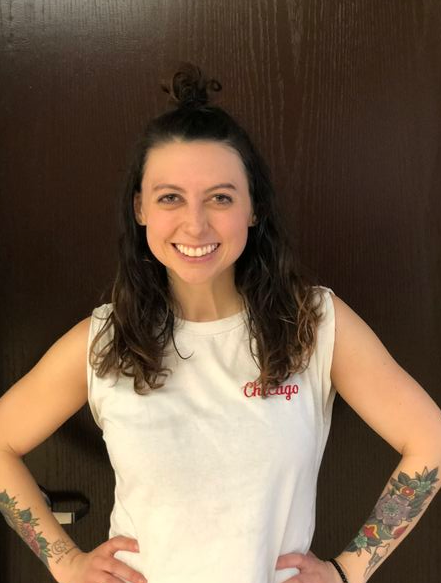 Katie (KB) is a long time fitness class attendant and has recently taken her love for group fitness to the next level by becoming an instructor. One of her favorite things is helping others feel empowered, strong, and successful inside and outside of the fitness studio. Outside of the gym, Katie loves to spend time and be goofy with her boyfriend and pets. If you want to feel empowered and strong, come pump it up with her in a BODYPUMP class at Lincoln Park Athletic Club this year!